Search engine giant Google has recently stated that they would not be considering any information that comes via DMOZ directory that was one of the most comprehensive directory back in the days, holding top websites and blogs in various categories. 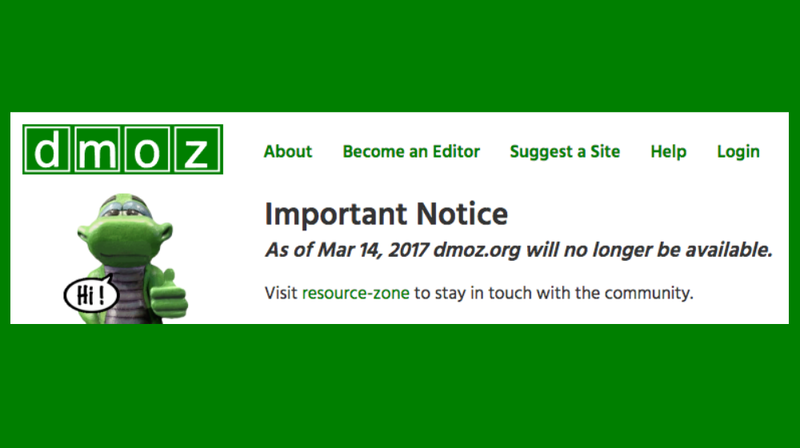 As DMOZ was officially put to an end on 17th March 2017, Google would no longer be using the snippets from the directory into the search results. 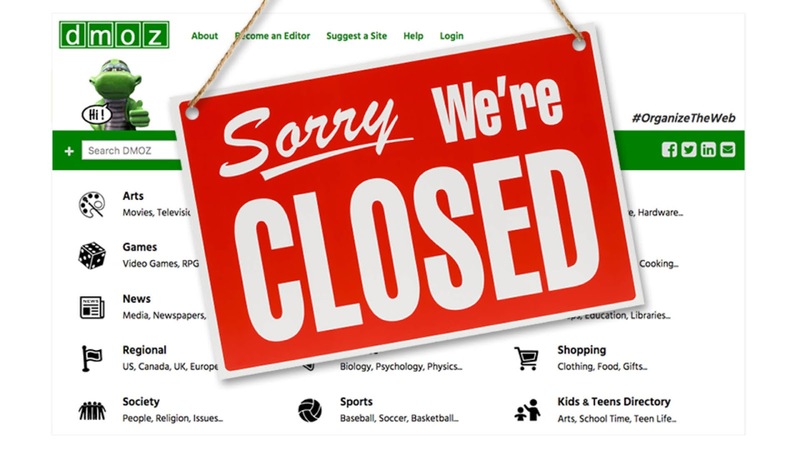 This means that if you're part of the DMOZ listing, it won't serve any purpose now in the search results. For 19 years, we humans tried our best to organize the web, though it went clear that with the pace the net keeps growing, its practically not possible for humans to do it manually. Instead, search engine giant Google mentioned that publishers should now instead be focusing on providing strong meta description for their pages if it doesn't hold enough content its self for the bot to fetch it out. So in case you were previously using NOODP directive to make sure that Google won't show any directory listing on your behalf, there is no point of using it anymore. How to Improve Meta Description? Below are the guidelines that Google has laid down to improve your web page's meta description. 1. Differentiate the descriptions for different pages: This means that you need to make meta descriptions of your blog/website unique from any other page that you might have. As every page must be having unique content and so as its description that tells the bots that the content is unique. ##check## Say NO to copying! Make sure that you never copy meta description from any other web source, believing that you have a similar content and it should represent yours too. 2. Include clearly tagged facts in the description: Meta description doesn't mean that you need to put a story in there. For websites that doesn't have a content like blogs, they could use clearly defined tags that express the content. 3. Programmatically generate descriptions: Google gives an example of some websites that doesn't offer any long version of content and are rather different in nature like database driven sites or data aggregators etc. For such platforms, meta descriptions can be made programmatically though what needs to be made sure is that the description is not entirely a formulation of keywords that serve near to no value to the readers. Description needs to be human readable and understandable. "Make sure your descriptions are truly descriptive. Because the meta descriptions aren't displayed in the pages the user sees"
You can also checkout the detailed documentation from Google upon improving your meta titles and description.